It's an honor to announce that I will have my work displayed in The Depot Gallery from May 9 to June 30, 2016. My Exhibit, “Dances With Brushes” will showcase the work I've done within the past four years, during my time at Studio Incamminati. Though, I have previously been noticed for my work in pastels, I have recently begun working in oils. 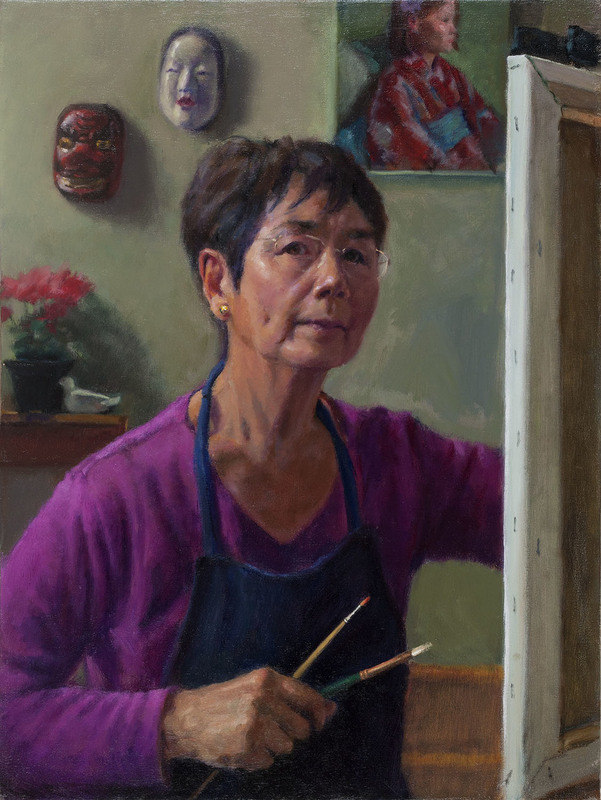 The Exhibit begins May 9, with an opening reception held on May 13 from 6 p.m. to 9 p.m. An artist talk will be given June 5, starting at 2 p.m., and a workshop is offered on June 8 & 9 from 9:30 a.m. to 4:30 p.m. A second reception will be held June 10. The Depot Gallery is open from 9 a.m. to 2 p.m. and entry is free.